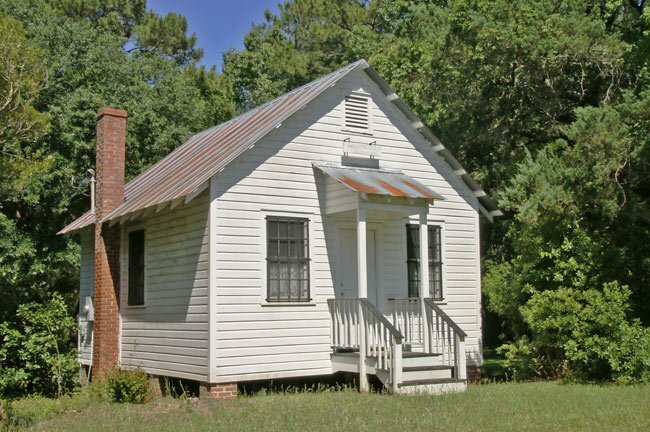 White Hall was built along the Savannah and Charleston Railroad line. 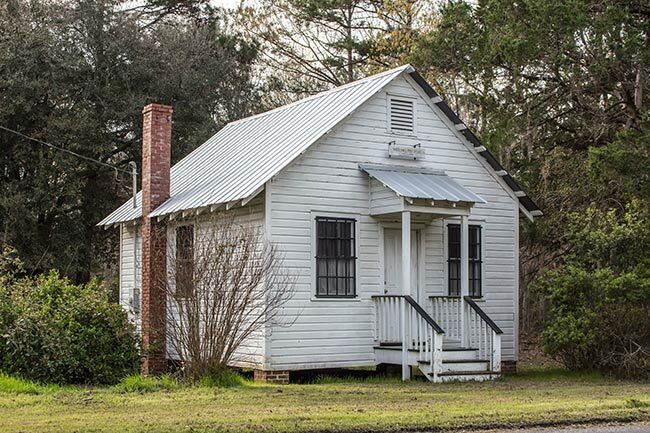 Today it is obsolete, and many remnants of the community – such as its train depot, a log hauling dock, and McTeer Gas Station – no longer exist. 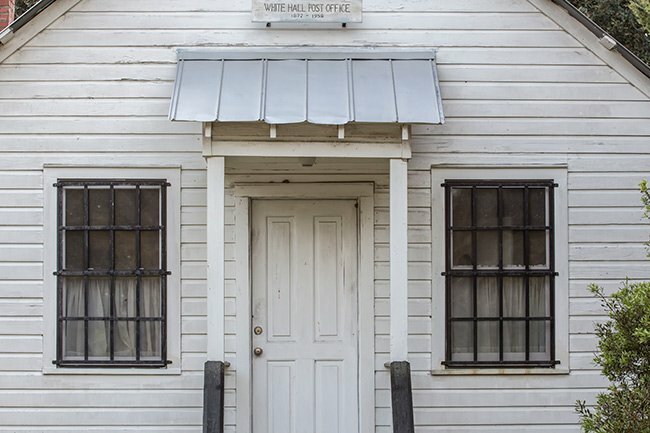 The name of the community was originally White Hall (two words) until 1894, when it became Whitehall. The name remained one word, Whitehall, until 1951, when it changed back to White Hall. The post office opened on April 11, 1872 with Alice Cannon as its first postmistress. It operated until November 30, 1958. 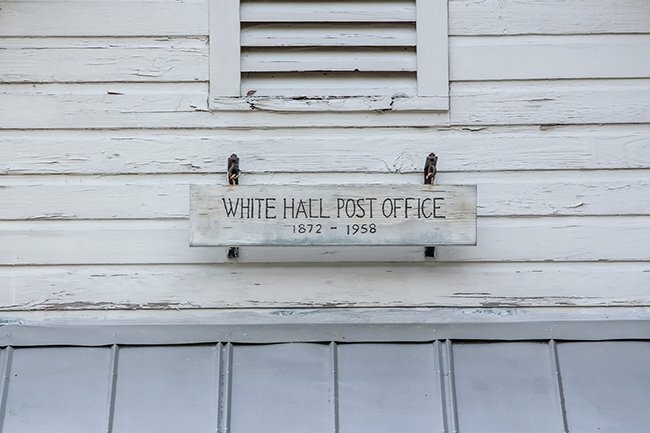 When White Hall was still lively, the post office served as a gathering spot for neighbors to congregate and share stories and news of the day. 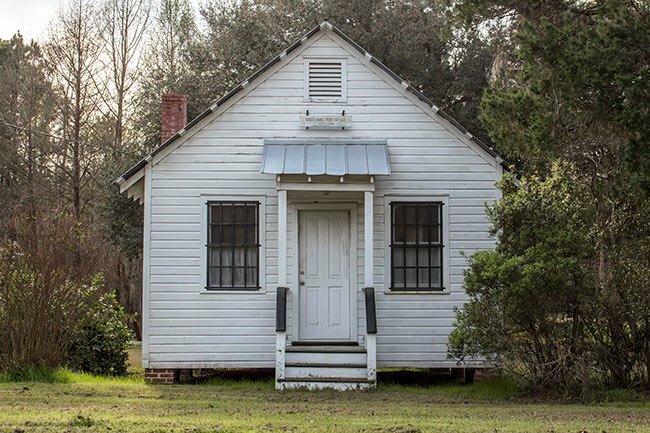 The building had two rooms: a mail room and a living room-type quarters, complete with a pot-bellied stove, where locals would spend time swapping tales. Garvin had the old station as a store. Originally my Heyward roots owned Whitehall. I grew up working and playing on it. Flooding and planting swamp fields. Hunting, fishing. Mixing with the locals. Hearing stories of my great-grands. The post office was a gathering place. I believe we still have old letters addressed to Whitehall Post Office. It was incredibly different in the 60s-90s, believe it or not. No ACE [Basin], local hunting and exploring. I worked with a man. He was one of the most beautiful and sweet [people] I ever met. I brought him fish, birds, deer. His father worked for my family in the old days. He held no animosity. The Cuckold creek runs into Blue House Swamp, creating Whitehall fields. The Heyward family owned most of the land, from Waterboro to Nemours at 17. Along the Cumbahee [sic] belt. Barnwell Heyward owned [it, and it] passed through to Northerners in the 20s. Local caretakers, local farming. The oaks were planted by slaves, supposedly 200 years ago. I’ve heard different stories. There is a slave graveyard behind stables. When I was a teen I would walk the plow and find all kinds of stuff. Markers were visible. I worked for nothing with the grandson of [the] Whitehalls driver. The boss. He was the sweetest man you could meet. He was 80+. Lived there all his life. I wish I could have recorded him. The truth he spoke. When the place [was] sold, he was moved across the highway. He died shortly thereafter. The real South Carolinian, faithful in all.